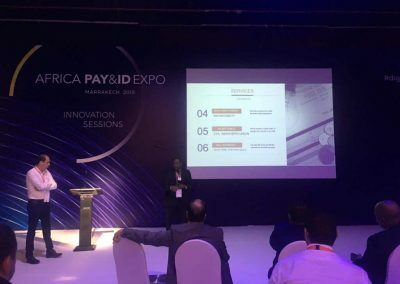 A look at the 2019 Africa Pay & ID Expo 2019. 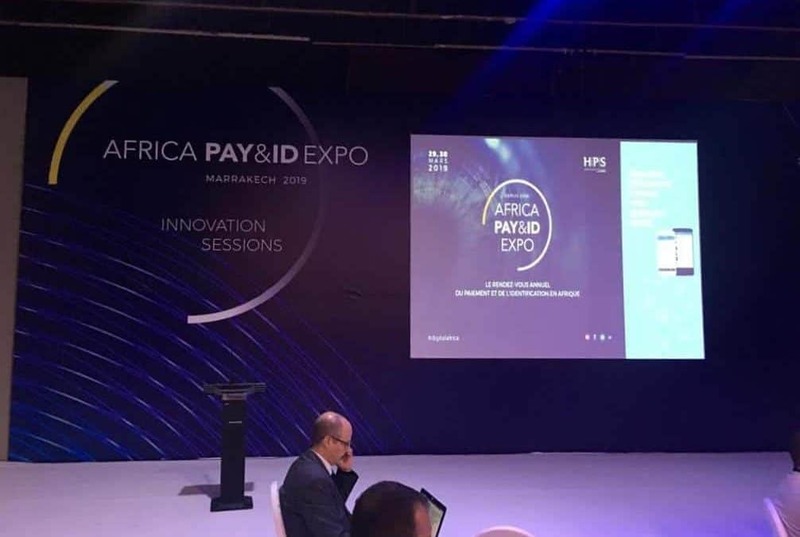 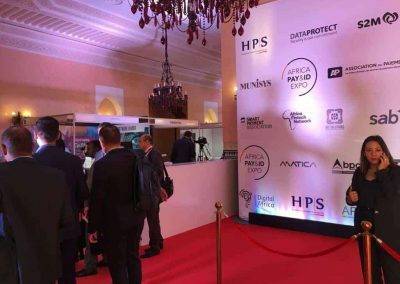 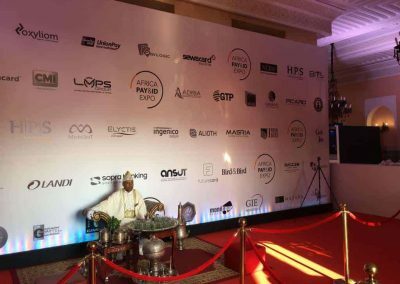 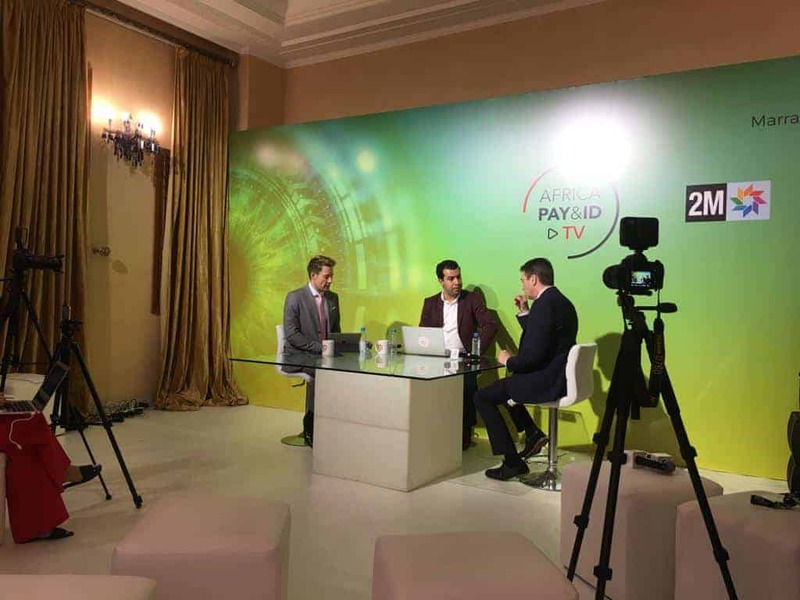 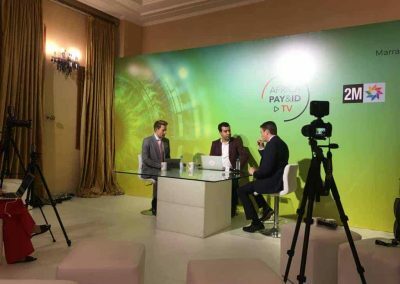 The 14th edition of the Africa Pay & ID Expo took place from the 29th -30th March in Marrakech, Morocco. 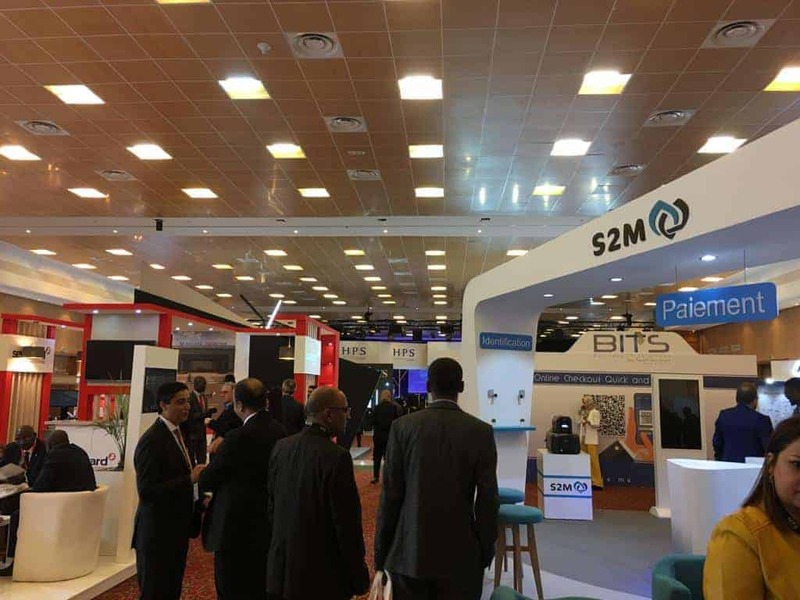 With a rapidly-changing and informative market place, organisers tripled the programming for this year’s exhibition with over 40 conferences and ‘Innovation Sessions’ bringing together over 1000 attendees. 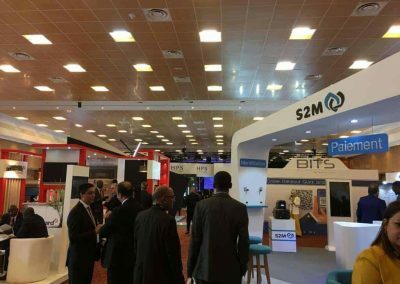 Participants included Electronic Banking Managers and Banking ISDs, Hardware and Software Solution Providers, Payment Platforms and Services plus Service Providers for Security and Consulting. 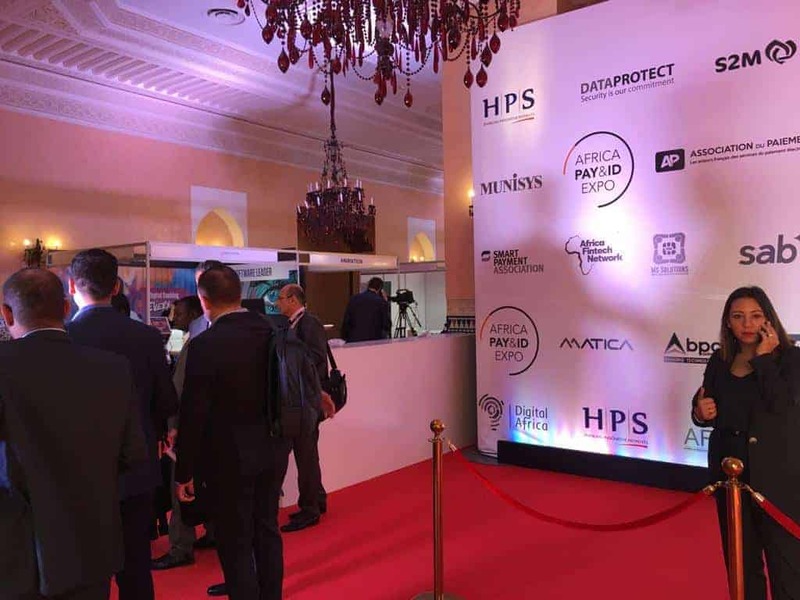 Regulations are evolving and pose a number of challenges for the various market players. The next edition of the Africa Pay & ID Expo promises many opportunities, this is the ideal location to meet with recognised experts and create partnerships with companies in the security, payment networks and electronic banking solutions sectors. 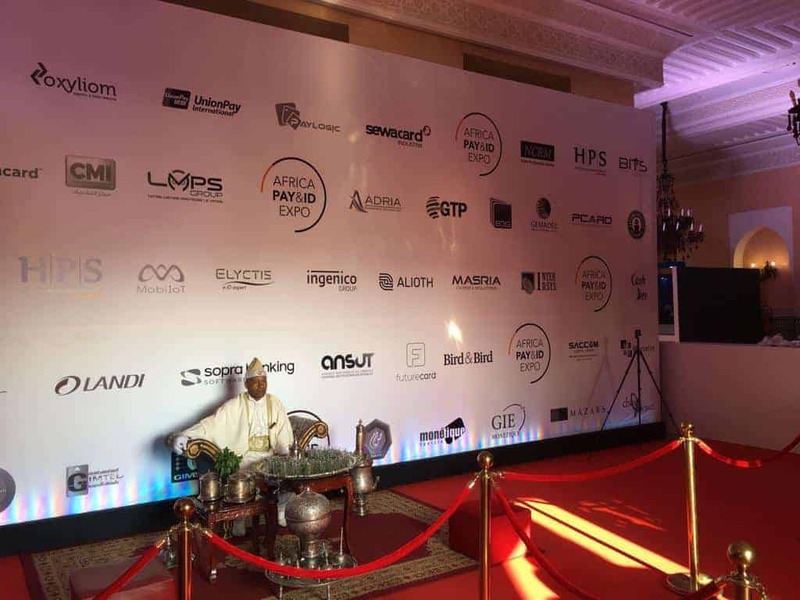 For further details, please do not hesitate to contact the Sonema team at sales@sonema.com. 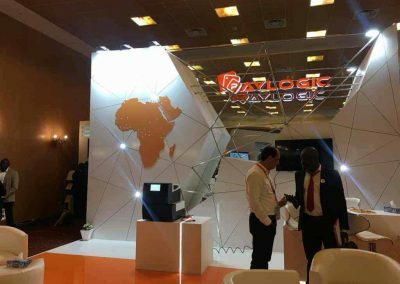 A proactive partner to our customers, we develop tailormade and scalable telecom solutions to support their projects on a daily basis. 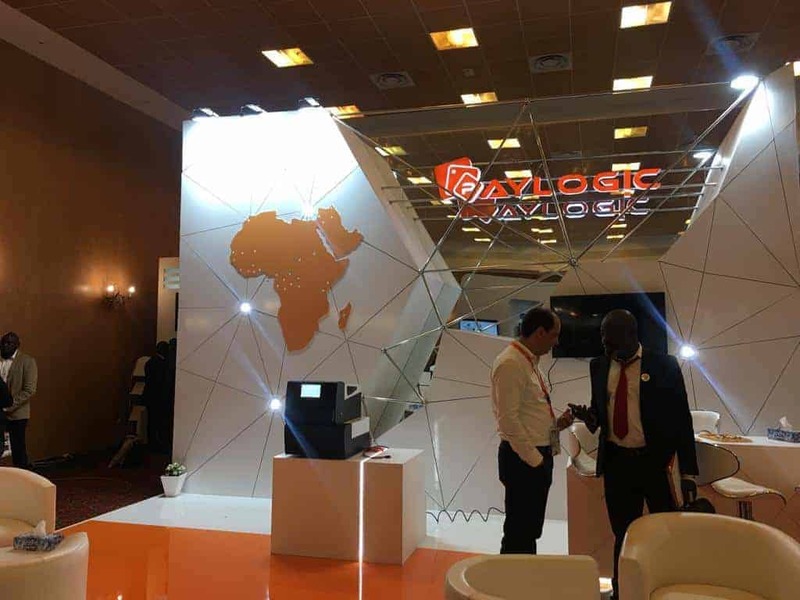 Our sense of commitment is based on our strong understanding of their issues, which allows our customers to concentrate on their core activities and on business innovations.